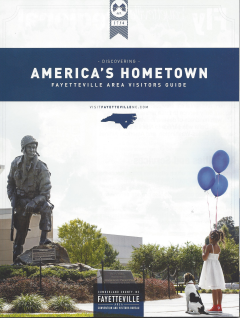 Located in Fayetteville, North Carolina, Reed-Lallier Chevrolet serves customers throughout the Cumberland and Hoke County area, including Fort Bragg, Raeford, Hope Mills and Spring Lake. And we’re committed to providing an Exceptional Experience – Every Customer, Every Time! 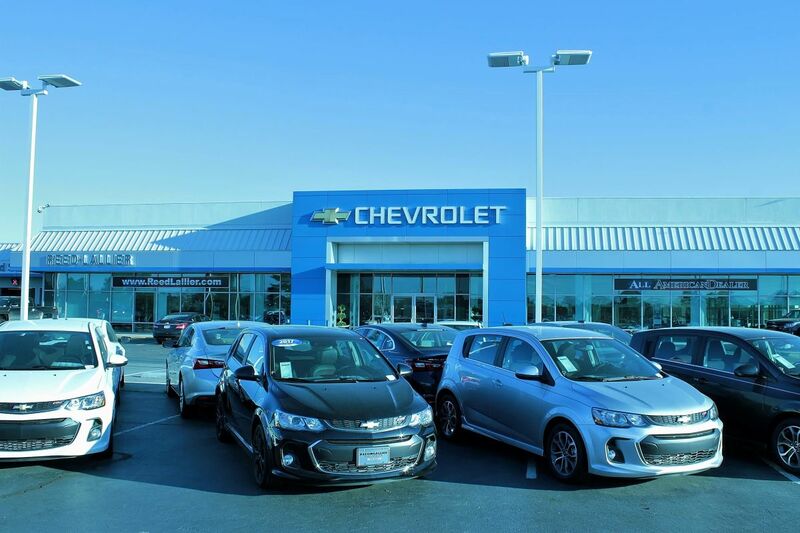 From the time you set foot on our lot and enter our welcoming showroom, you’ll notice the difference. 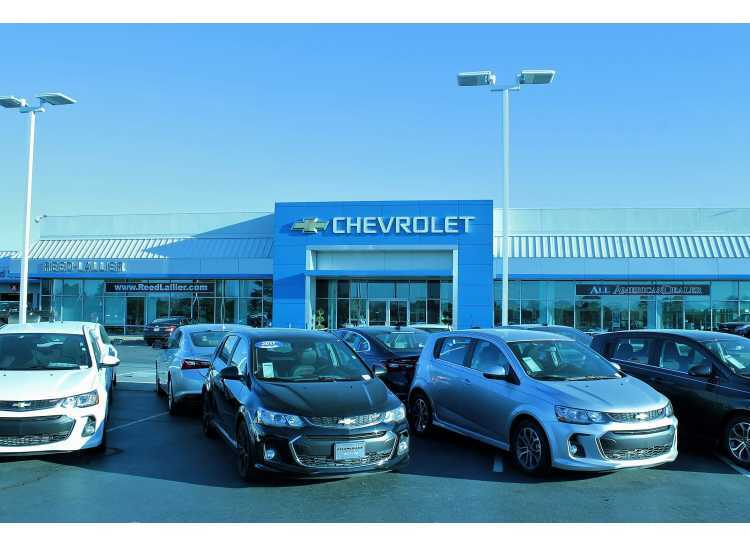 Every member of our helpful and knowledgeable staff will treat you with genuine courtesy and respect – and no pressure – whether you’re a first-time buyer, a lifelong customer or choosing Reed-Lallier Chevrolet for service, body work or parts.